1. 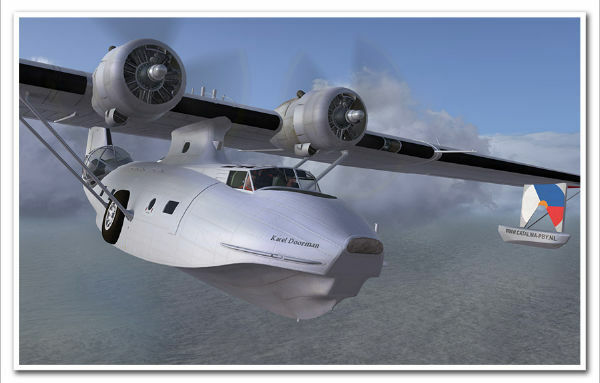 PBY Catalina’s Characteristics and Performance in comparison with contemporary airplanes. Interesting story, well put. Thank you for all the research!